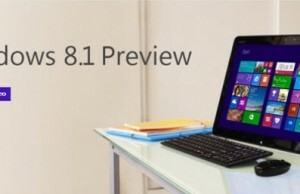 Windows 8 Release Preview is already available to download and test. Before that, we tested the development preview and consumer preview of this upcoming OS from Microsoft. 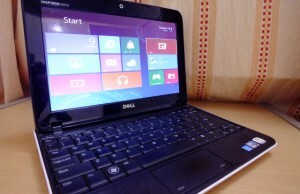 Windows 8 is targeted to become as the single operating system for multiple Eco-systems, and to do that the OS design team has made some significant changes in this new version of Windows. The very first visible change is the new Start Menu page. In Windows 8, if you hit the Windows Key on your keyboard, you will be taken to the scroll-able page having thumbs (showing respective information) of apps installed on your system. This new start screen looks really good and I think it is the perfect screen for touch devices. But you may find it a bit troublesome on normal desktop screens. If you miss the old Windows 7, Vista or XP like Start Menu in Windows 8, you can get that by either of the 4 ways explained below. You can either use third-party software to do that OR use some tricks to get similar features (like Start Menu with keyboard shortcut or Mouse Movement). 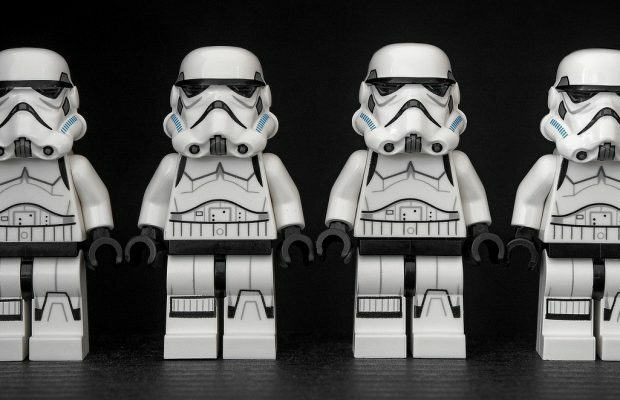 Find these techniques listed below. 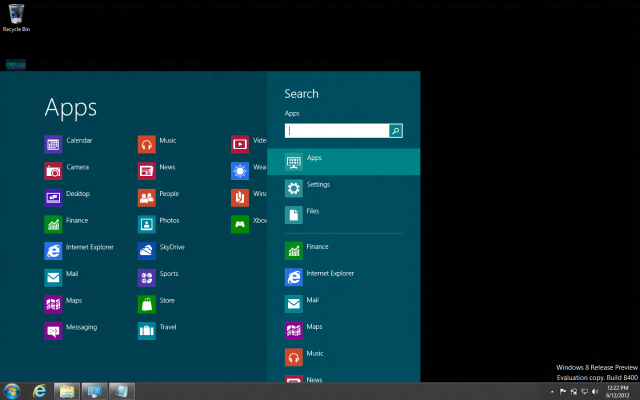 Stardock release an application to get the new, stylish start menu. You need to install the Start8 application to get that kind of Start Menu after hitting the Win Key . 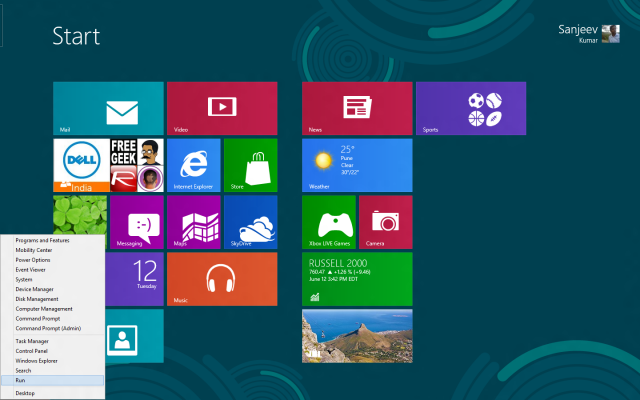 It brings the similar menu as we get after clicking the Search button on right navigation of Windows 8. Once you get this menu, you can type the name of application you want to open and run. Another third-party software to get traditional Start Menu. 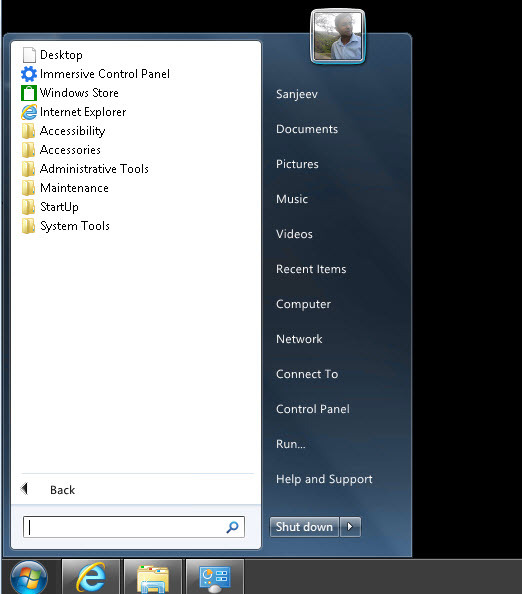 Once you install ViStart, you get the traditional Start Menu (just like Windows 7 or Vista). Here you get Control Panel, Recent Applications etc. as normal Start Menu. Warning – When you install the ViStart application, don’t forget to uncheck the “Babylon Search and Toolbar” installation otherwise it will install this add-on of Internet Explorer as well which is not required. I think they are sufficient as you can easily type the application name inside the run box OR directly open the listed applications like Control Panel. If you use the Start Menu to open applications installed on your computer, you can easily do that by having “Address bar” on your Windows Toolbar. Right click on the Desktop or Explorer toolbar and select Toolbars ==> Address. This will add the address bar on the toolbar and you can search and run applications from there only. You can also add Desktop, Computer Drive etc. on Address bar for quick access. Bonus – You can also get the run prompt by hitting + R keys on your keyboard, and then type the application name to run that.